Many people suffer from physical, emotional, or psychological injuries on a regular basis. These injuries may be caused by fraudulent behavior, defective products, traffic collisions, workplace accidents, or legal or medical negligence. If you or your loved ones are injured by the negligence or carelessness of others, get legal help promptly to seek financial compensation through litigation. If you are a victim of negligence, don’t hesitate to consult us. Though considered as the most common kinds of personal injury claims, road traffic accidents have to be handled carefully to ensure fair monetary compensation. Looking for trouble-free legal assistance? Let the Law Offices of Nicole M. Bluefort help you stand up for your rights. We work with you on a close, personal level to get your life back on the right track. If you slip and cause yourself an injury on someone else’s property or land, you are legally allowed to recover damages. This law is valid for any unsafe property with poor lighting, unexpected cracks in the flooring surfaces, or rough patches. Such injuries make you eligible to get financial compensation for medical expenses, discomfort, and pain. At the Law Offices of Nicole M. Bluefort, we are fully aware of the physical, emotional, and financial troubles associated with slip and fall accidents. We guide and assist you to get compensated for your emotional and physical suffering. Spinal cord injuries have to be taken care of promptly. Whether caused by falls, sports, vehicle accidents, or violent acts, spinal cord injuries are often covered by personal injury law. Let the Law Offices of Nicole M. Bluefort manage your complicated legal process and provide you with the much-needed peace of mind. We are here to protect you from mental anguish. A head injury can cause trauma to the skull, brain, or scalp. Since head injuries can be caused by accidents, traffic accidents, physical assault, or falls, you should seek expert legal help to avoid potential frustration and problems. 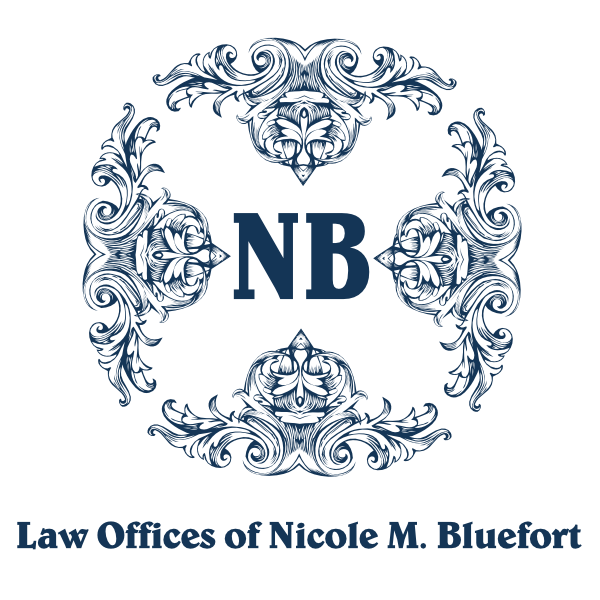 At the Law Offices of Nicole M. Bluefort, we strive to treat and resolve your issues in the most professional manner. If you or a loved one has experienced a head injury, get in touch with Attorney Nicole M. Bluefort to learn about your legal alternatives. Personal injury is a confusing and complex aspect of the law, overwhelmed with inaccuracies and myths. In a situation when you may feel defenseless and uncertain of your rights, Attorney Nicole M. Bluefort can get you personalized legal assistance.